Time to think has raced past me week after week while I organise a house clearance and experience how discouragingly difficult it is to find space to put furniture, bedding and too many objects while deciding whether to keep them or not. 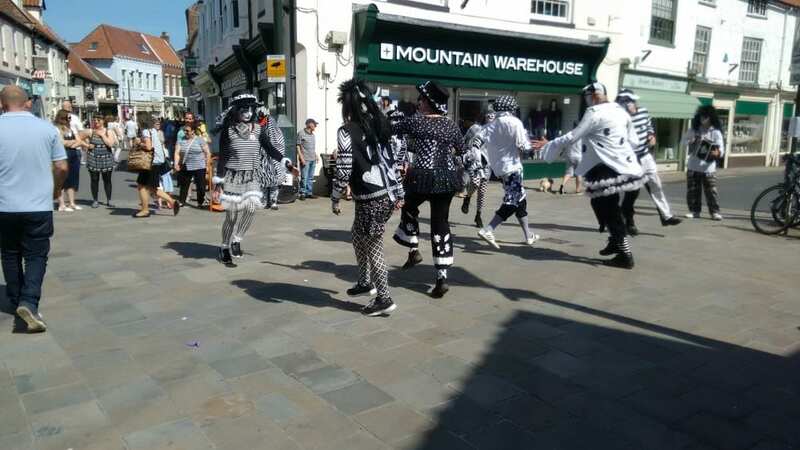 When still in the midst of this the heatwave came with the folk festival events in Beverley and every possible sort of morris dance and mummers. went north to the Yorkshire Moors and to visit Kiplin Hall, the ancestral home of the founder of Maryland, George Calvert. 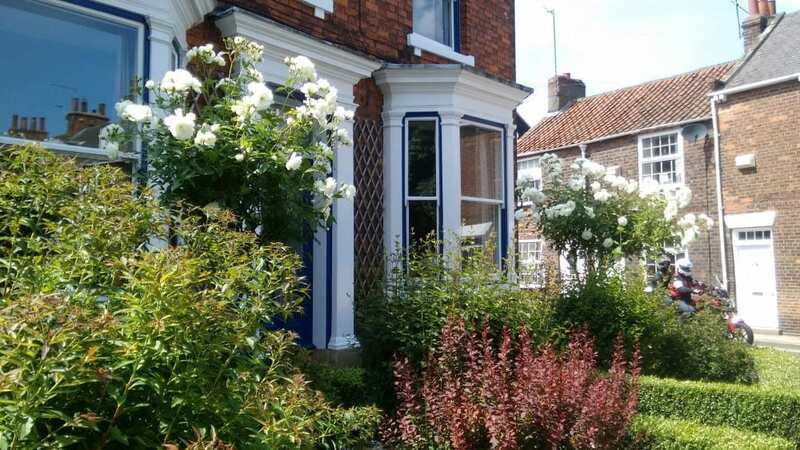 My roses in front of the house are admired and,at sunset they shine below the Minster towers. Rosanne has a rose garden, and that variety would make a nice addition if it can withstand the horrid Southern California weather. House Clearances can be stressful! We used Woolton House Clearance. Thanks for the suggestion! Useful for nest time!